In a decision released Friday, the Federal Appeal Court sided with a 2017 Federal Court decision that upheld Ottawa's right to prevent the corporate takeover of inshore fisheries in Atlantic Canada and Quebec. At issue are controlling agreements used by companies to get around longstanding policies that local fishermen control inshore licences and the profits that come from them. 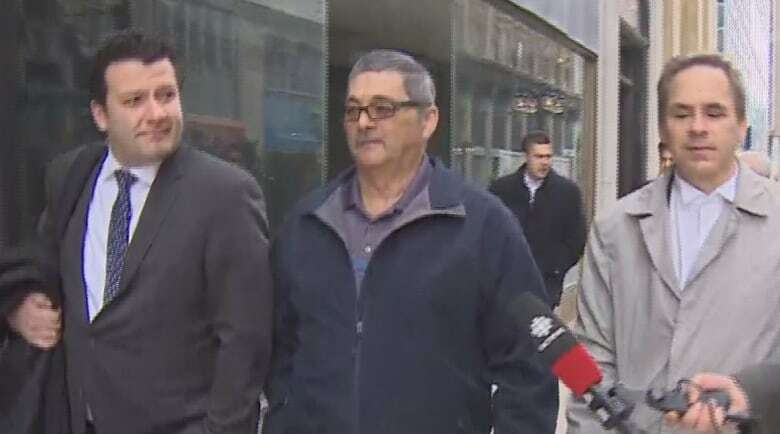 The ruling revolves around the case of Labrador fisherman Kirby Elson, who entered a controlling agreement in 2003 with Quinlan Brothers Ltd. and Labrador Sea Products Inc. that gave the companies total control over every aspect of a licence — even in death. The companies provided the vessel, the crew, financed the boat and reaped the profits. DFO set a 2014 deadline for fishermen to exit controlling agreements. Elson was the only fisherman in the region who explicitly refused, and he became the test case when industry filed for a judicial review of the fisheries minister's decision to take his licence away. The Federal Court sided with the fisheries minister and in Friday's ruling, the appeal court upheld the previous decision. "The authority of any federal minister to issue a licence includes the right to ensure that the person to whom a licence is granted is actually the person who is acquiring that licence and that such person is not simply acting on behalf of and for the benefit of another person who would not be eligible to obtain that licence," said the decision. The Cartwright, N.L., fisherman, who said in an affidavit he was too poor to fish, was represented by one of Canada's biggest law firms — McCarthy Tétrault of Toronto. It's not clear who footed the bill for the legal challenges. Elson had argued he wasn't treated fairly by the federal fisheries minister in not being granted an exemption to the policy. He made submissions to the appeal court to explain the financial hardship that would be imposed on him. "However, when he was asked by the Appeal Board to provide specific details of this financial hardship, he indicated that he could not do so," said Friday's ruling. "Since he was the person asking for an exemption based on financial hardship, it was incumbent upon him to establish this financial hardship. His failure to do so does not mean that he was not treated fairly." 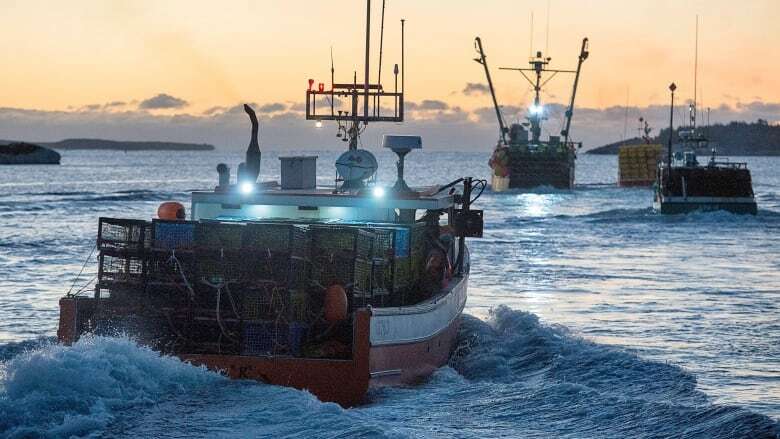 The appeal court's decision is a significant victory for the Department of Fisheries and Oceans and its policies to preserve the independence of the inshore fishery in Atlantic Canada and Quebec.